Sir Fred Pontin - My Happy Life: Always Thumbs Up! by Pontin, Sir Fred. 1991. 164 pages. Signed by the author. Blue, pictorial dust jacket over blue cloth. Dedication from author at front endpaper. Firm binding. Mild foxing, tanning and handling marks with B&W plates. Slight bumping to corners with mild rubbing along edges and over surfaces. Unclipped jacket with mild wear along edges and over surfaces. 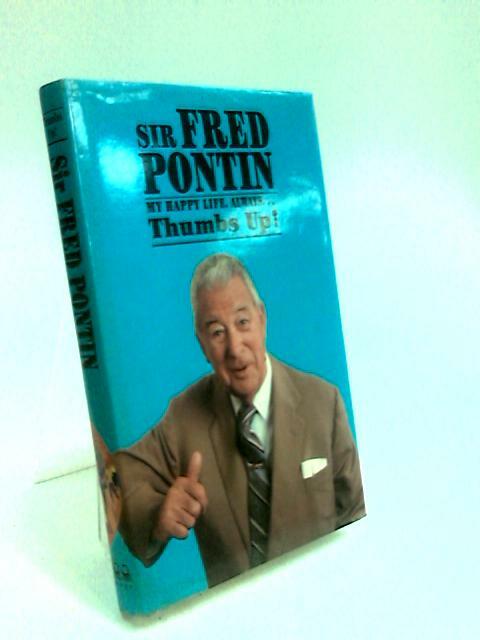 Sir Fred Pontin - My Happy Life: Always Thumbs Up!